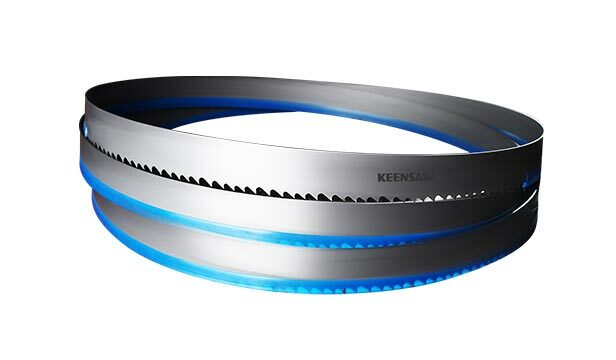 Lishui Keensaw Machine Co.,Ltd. 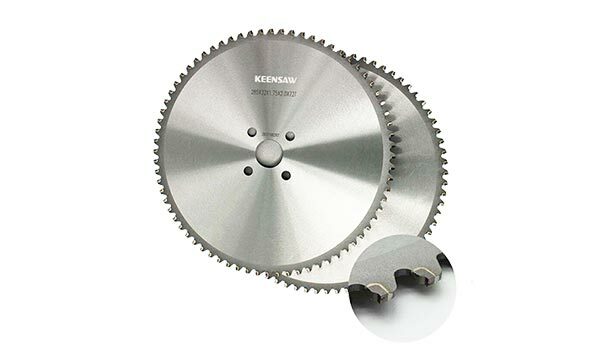 is a one-stop metal cutting solution Specialists, professional manufacturer for cnc automatic circular saw machine, band saw machine, cnc tube cutting machine, chamfering machine, HSS saw blade, and bimental saw blade. 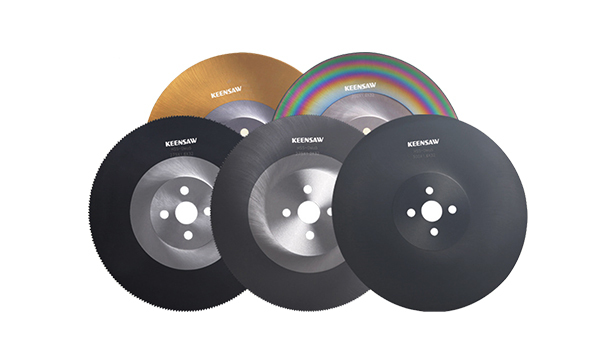 All products with high quality according to the world standard. and have passed the ISO9001:2000, qualified with CE certification. What proud of us is our products has been exported to more than 40 countries all over the world with good reputation and excellent feedback from the end users. Your demand is our pursuit. We are always persisting in our business philosophy of "ensuring high quality product, offering competitive price and keep improving excellent after-sales service". Hope we can establish long-term cooperation with all our customers. And hope we can improve competitiveness and achieve the win-win situation together with all our customers.